Voice of ESN LSMU at AGM 2016 ! Annual general meeting of Erasmus Student Network International, occurs once a year in Spring to not only discuss various issues concerning the organisation but also to blend into the diverse European culture. This prestigious event was held in Warsaw this year, turning the city into the ‘Capital of Erasmus’ for four days. During this time, Warsaw hosted a delegation of 1,200 students representing 500 Higher Education Institutions from 38 countries to debate not only the future of the organisation itself, but also the broader role of internationally oriented youth in Europe. Indeed, with more than 25 years of experience, ESN is the largest student organisation in Europe, actively involved in the fields of youth mobility and student exchange. The organisation contributes to the construction of an active and dynamic academic environment by supporting and developing academic mobility and the creation of better job prospects for youth. ESN Lithuania currently having 15 Sections as a part of this amazing international organisation , ESN Lithuania was represented by 20 young ESNers from all around Lithuania from different Universities. 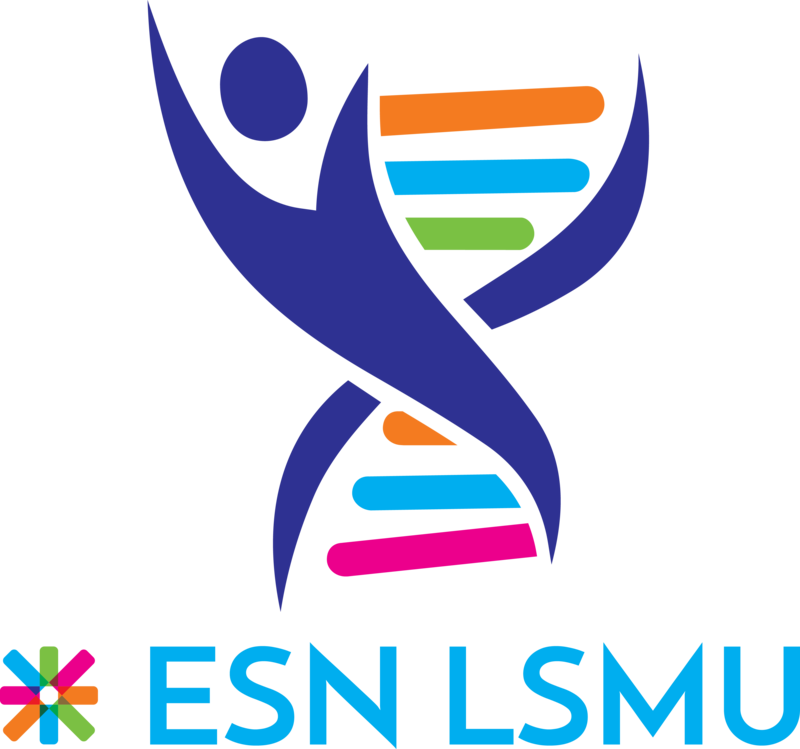 The only university section that was represented by an international Student in Lithuania was ESN LSMU. As such, a central feature of the AGM was an International Infomarket boasting the participation of representatives from hundreds of universities from across Europe, as well as a host of young international companies. The infomarket was the most comprehensive study fair organised in Poland, catering to the local student population. Further supporting the theme of youth employability, over 50 workshops under the banner of non-formal education was also be on offer at the AGM. In line with its motto ‘Students Helping Students’, ESN actively supports European integration and intercultural exchange through its numerous activities and the work of its volunteers. One of the most symbolic moments of the AGM was the International Flag Parade, with delegates dressing in country colours to walk down the streets of Warsaw in celebration of ESN’s core values - unity in diversity, cooperation in integration and the love for Europe as an area of peace and cultural exchange. New International Board was elected : All 5 current Board members of ESN International have been re-elected for a second mandate. Congratulations to Safi Sabuni, Matthew Clemo, Jovana Stankovic, Gaffar Rampage and Thomas Pappas! ExchangeAbility - Flagship Project 2016-2017 : The Network has spoken - and elected ExchangeAbility as the Flagship Project for the upcoming year! A strong mandate was also given to the Buddy System project, indicating the network's desire to develop it further. AGM 2017 to take place in Berlin : With a solid candidacy to host AGM 2017 in Berlin, ESN Germany celebrated their success on Sunday afternoon to cries of "Berlin, Berlin, wir fahren nach Berlin!". Congratulations!